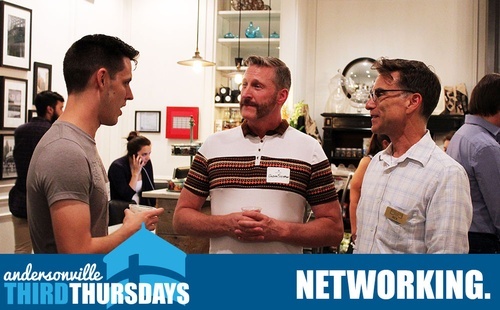 Networking brings together potential new members, employers, and referrals and connects them with current members in a casual environment set in local Andersonville hangouts. 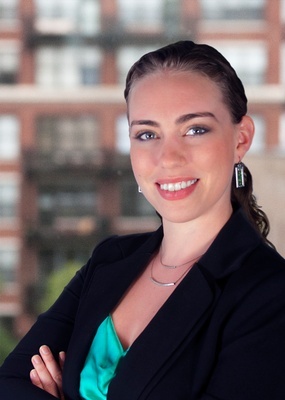 Each month the Chamber provides light bites and host a Spotlight Professional. Each Spotlight Professional is a chamber member that offers something unique and dynamic to offer and will be giving a brief presentation for attendees. Then open networking continues afterwards. GrapeSeed Design provides visual solutions for your marketing strategies. Please join us at the Octavio Cantina and Kitchen for networking, a cocktail, and lite bites!